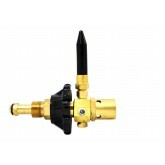 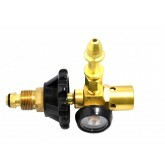 JTC Valve Sales introduces mechanization in simplest of the tasks like filling large number of balloons. 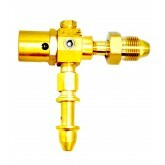 We intend to reduce human efforts by putting machines to work. 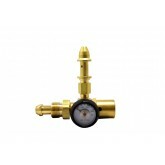 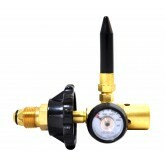 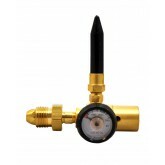 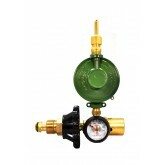 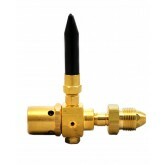 Our helium balloon fillers have a standard rubber tilt valve, contents gauge and a built-in rubber cutter. 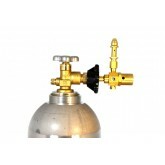 This balloon filler is equipped with a hand-tight CGA-580 fitting that fits almost all the standard varieties of helium cylinders. 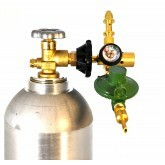 These fillers/inflators have a strong, durable hand tight wheel that makes establishing connection with gas cylinders easy and quick.